For some time now we’ve had many customers asking us what’s the easiest and most economical way to mat their artwork? Some of them suggested that we create a video, so that’s what we did. 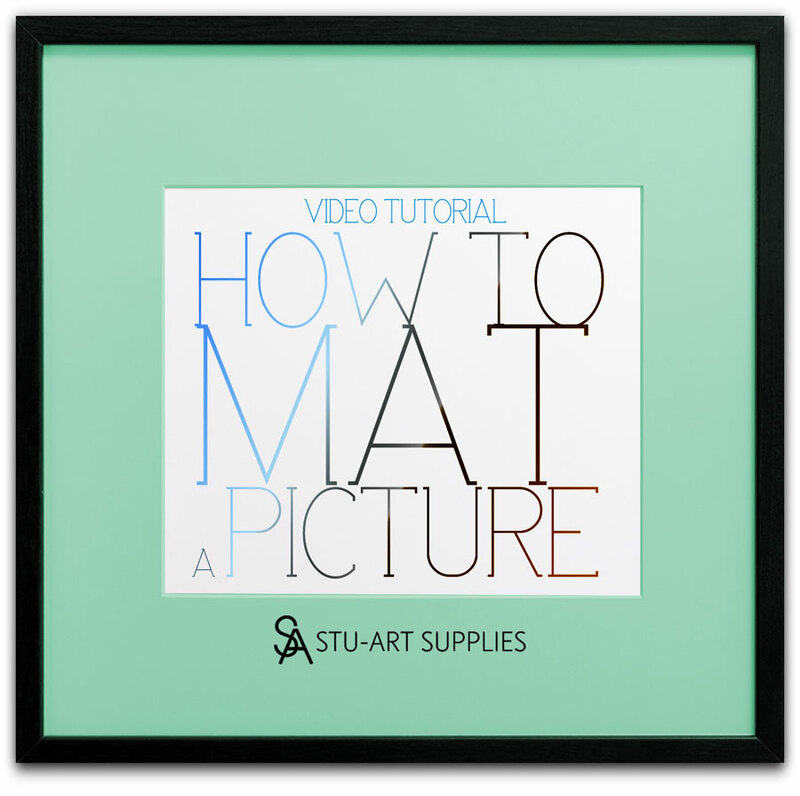 With this short but comprehensive video tutorial we will show you how to mat a print in the easiest and most economical way. Aside from the video, we’ve included in this post a written guide about How to Mat a Picture and links to each of the products needed (with all the possible variables like sizes, colors, etc). We’ve also included a contact form at the end of this post in case you would like more information about this matter. 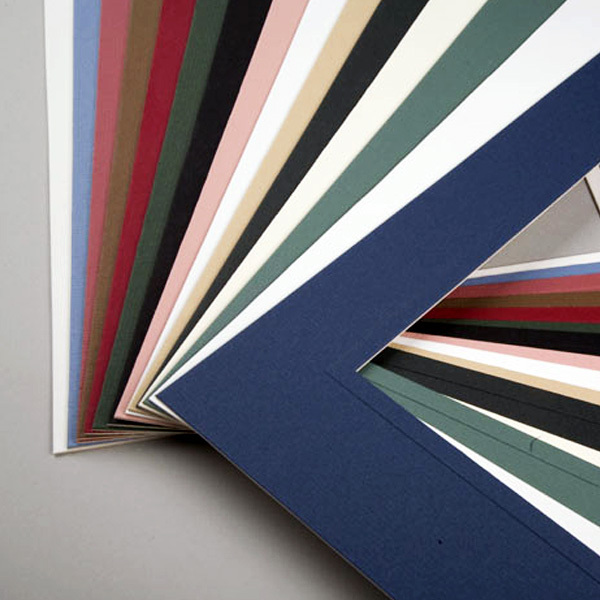 A more economical matting alternative, these mats are cut from neutral pH buffered paper mat. They are available in different sizes and a wide variety of rich and vibrant colors. 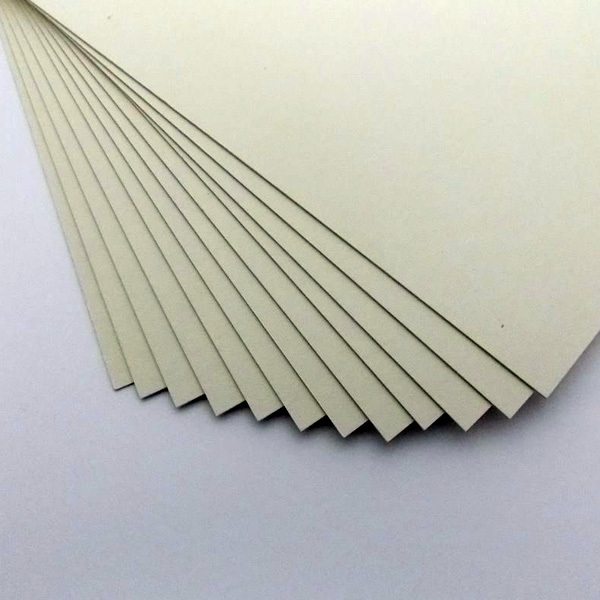 An economical backing alternative, cut from .040 pulp board buffered to a neutral ph, cream in color. Available in different sizes. 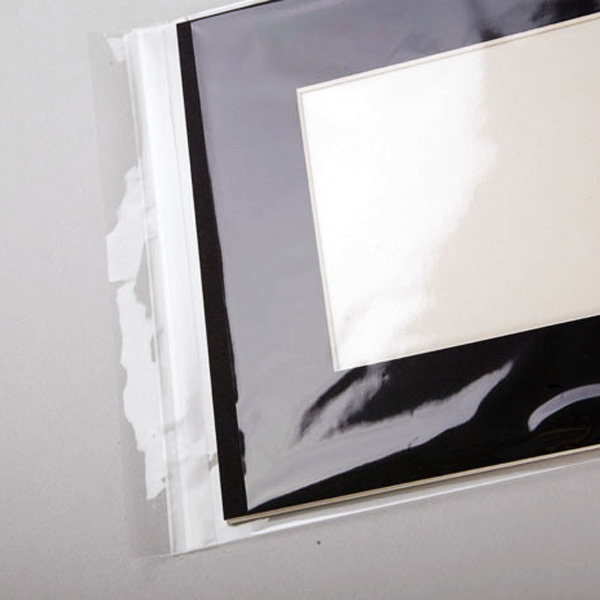 Display your art and prints using our acid free, resealable and economical Clear-as-Glass Plastic Bags. Available in different sizes. 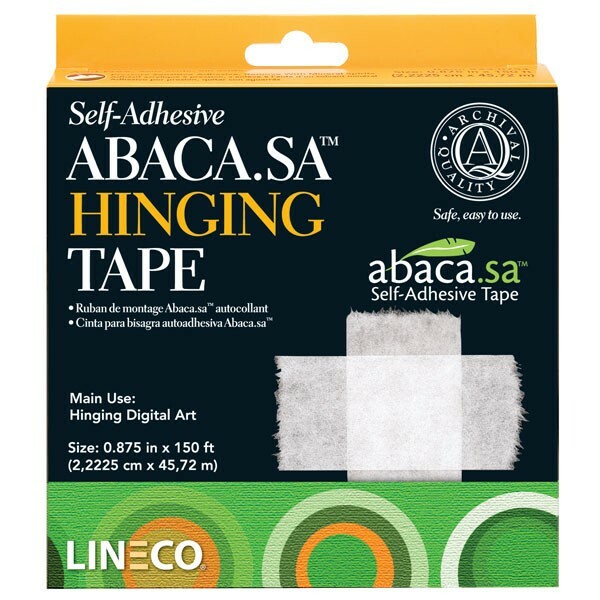 Incorporates the strength and supple nature of Abaca paper (manila hemp), along with a very strong acrylic adhesive that is permanent and non-yellowing. Recommended for use on digital prints or anywhere you need a strong acid free hinge. a) Place your artwork face up on a table. b) Slide 2 short pieces of Lineco Self-Adhesive Abaca Hinging Tape (with the adhesive side up) under the top side of your artwork (not deep into in, just enough to hold it). Press slightly so the adhesive will be adhered to the back of your artwork. Important note: Be careful while touching your artwork with your fingers. You can use gloves in order to avoid any possible marks on it, if you prefer. 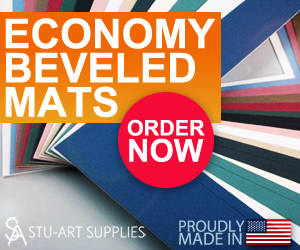 c) Take 1 Economy Beveled Mat with the inside window big enough to show your artwork. Place it on your artwork, setting up the interior edges of the mat’s window with the exterior edges of your artwork. After centering both elements, just press slightly so the adhesive will be also adhered to the mat, as well as to your artwork. d) Slide 1 Economy Backing Board under your artwork. 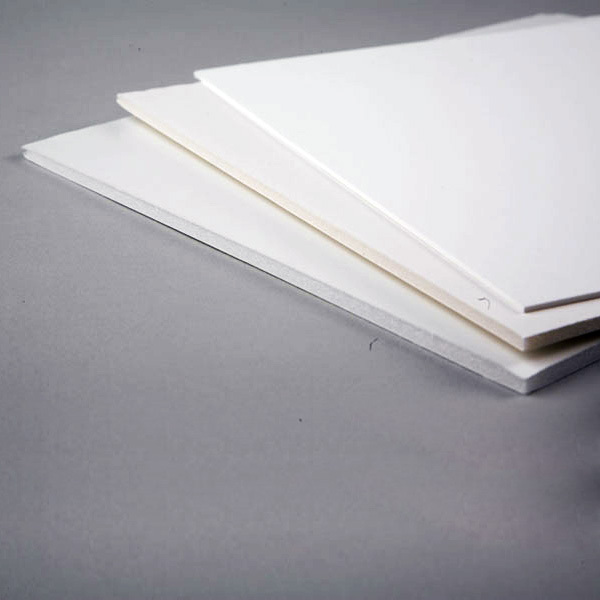 You can use a Foamboard instead of a backing board in case that you want it to be thicker and more rigid. e) Put all three elements (mat + artwork + backing board) into 1 Clear-As-Glass Plastic Bag. IMPORTANT: place the adhesive strip face down when sliding your artwork into the bag, so when you flip it to close the bag the strip is located on the back of your artwork and not on its front. Take off the protecting strip and close the bag as tight as you can. f) Done. Your artwork is ready to exhibit and sell.